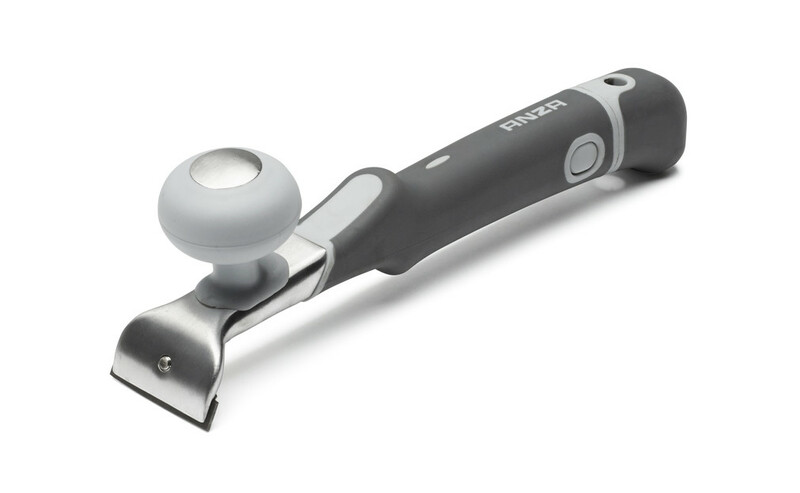 Scraper with tungsten carbide blade that reaches right into corners. Ergonomic soft-grip handle. Fits Anza extension poles. 665150: Tungsten carbide blade, reversible. Our extendable tools give you greater range and more fl exibility in your work. 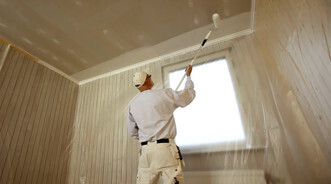 The painter shows how to paint a plastered ceiling for perfect results. Tools: plastic covering, masking tape, sanding sponge, roller set. long angled brush, filling knife, extension handle. The painter shows how to sand, spackle and paint a panelled door for perfect results.